Summary: Follow these five tips for a successful product launch! Over 30,000 products were launched last year in the US. Among such a deluge, how do you make yours stand out? It’s a question many product leaders ask, but few can answer. Thankfully, this post provides some insights on the topic with 5 tips that are sure to result in a successful product launch. Before we get into things, let’s go over what a successful product launch is, so we’re all on the same page. 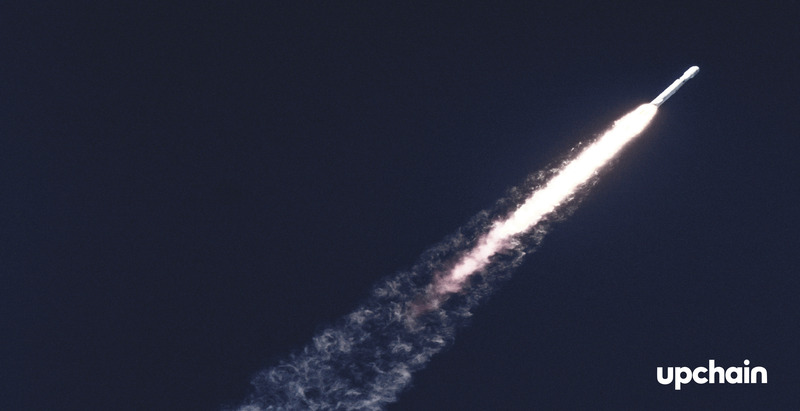 Now that it’s clear what makes a successful product launch, let’s review how to achieve one. First mover advantage is something we’re all after, but rushing a subpar product to market is a surefire way to prevent a successful product launch. For example, in 2007, Microsoft rushed their Vista operating system to market and created a world of problems for themselves. Microsoft failed to hit the original Vista launch date by three months and ended up missing the 2006 holiday season and the revenue that goes with it. With significant investment and still nothing to show for it, they decided to rush Vista to market in January 2007. Filled with glitches and bugs, Vista offered users a poor experience and was incompatible with a lot of existing software and hardware. Even the most dedicated Windows users abandoned ship. Vista was considered a failure worldwide, and almost two years after its launch, only 8.8% of enterprise PCs worldwide were running it. With Windows as the backbone of enterprise organizations, the low adoption rates by organizations spoke to the magnitude of its failure. Two years after its launch, just 8.8% of enterprise PCs were running Vista. To make things even worse, the competition capitalized on Microsoft’s blunder. Mac launched a campaign around the failed product launch with their “I’m a Mac” ads, leading to a burst in Mac adoption by businesses. Pro-tip: Don’t sacrifice product quality for the sake of getting to market. For any product to be successful, there must be product market fit. With a substantial market size a prerequisite for a successful product launch, we look to Segway’s launch of the PT scooter to highlight the importance of this tip. For those of you unfamiliar with the Segway PT, it’s a two-wheel, motorized scooter that passengers ride upright and control via slight shifts in their balance. Highly anticipated prior to its 2001 debut (thanks to media leaks) it appeared that the Segway PT was what the market was asking for. The key word here being appeared. Priced at a whopping $5,000, the Segway PT was way too expensive for most people. And for those that could afford the high-tech scooter, the measly 12.5 mph speed wasn’t enough of a selling point for them to buy. Basically, it was a solution without a problem. And as a result, the sales of the Segway PT were much lower than anticipated. 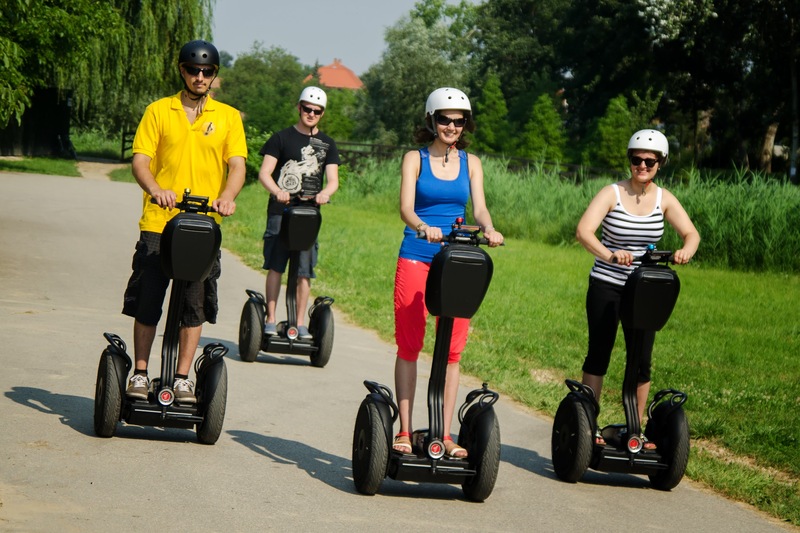 Segway sold just 4.6% of its total year 1 sales… in the first five years of production. The reason the Segway PT failed? Lack of user feedback. Since the product was the first of its kind, Segway tried to keep the product as hush-hush as possible. Which meant showing as few people the PT as possible, and stopped Segway from getting adequate user feedback on the product. Which most likely would have shown that although people liked the Segway, they weren’t willing to part with $5,000 for the novelty of owning one. The lesson learned is that it’s important to figure out whether your product is something people actually need and are willing to pay for before you go to market. And the best way to do this – ask people what they think. Whether it be R&D projects, focus groups, or surveys, it’s imperative to incorporate user feedback into product development. Pro-tip: Take the time to find out what users think of your product and listen to the suggestions they make. A successful product launch requires strong, effective efforts from your sales and marketing teams. And the best way to ensure this takes place? Equip them with product data. When sales and marketing have access to product data they gain a holistic understanding of your product, where it is, and where it’s going. Better understand the problem that your product solves better than the rest of the market. But how do you make sure teams have access to the product data that powers a product-centric strategy? Software that gives product stakeholders access to product data via the cloud like PLM and G-Drive allow teams to access the latest file versions whenever, and wherever they need it. Pro-tip: Give sales and marketing teams access to product data to bolster your product launch strategy. It takes a village to launch a product. Whether it’s procurement, engineering, R&D, or sales, teams need to work together to launch a product successfully. All of which contribute to the success of organizations and their product launches. Pro-tip: Collaboration is essential to a successful product launch. It’s an easy point to forget, but your product stakeholder network extends far beyond your four walls. It includes contract manufacturers, suppliers, and even freelance engineers. It’s critical that you work as closely with these stakeholders as you do with people within your teams. And the best way to make this happen? Practice supplier relationship management (SRM). Before we get into how to put SRM into practice, let’s quickly recap what it is. Supplier Relationship Management, or SRM, is a long-term strategy to promote collaboration between manufacturers and their suppliers. The goal of SRM is to build positive manufacture / supplier relationships, where manufacturers work in partnership with their suppliers. SRM is all about the long-term advantages of having reliable suppliers. Investing time and effort into supplier relationships builds trust, accountability, and makes it a lot more likely your orders will be filled on schedule. People go the extra mile for people they like. In fact, over 35% of SRM practicers report higher responsiveness to customer demand and improved delivery time from suppliers. Which comes in handy when you have tight deadlines or last minute changes. When your suppliers like working with you, they’re more likely to suggest ways to improve your product, offering expertise around material use or production techniques. Here are the five things to do to ensure a successful product launch. Plan the time needed to get to market and don’t rush a sub-par product out the door. Take the time to secure product-market fit. Fuel your sales and marketing strategies with product data. Promote collaboration within and across departments. Invest time and effort into building positive relationships with your suppliers. Now that these pro-tips are clear, it’s time to put them into action and have a successful product launch! PLM increases the success rate of product launches by 25%. See how!